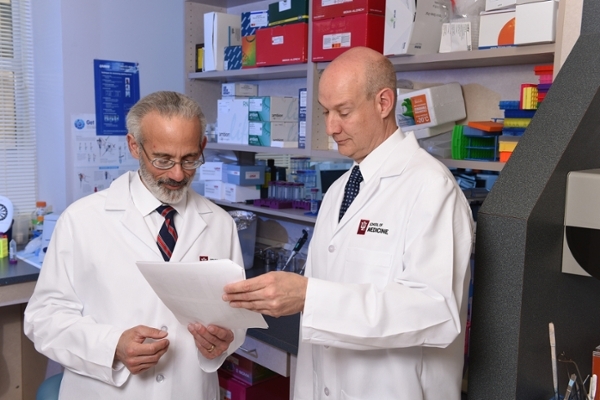 As a result of the research, the U.S. Food and Drug Administration has approved a new drug for patients with an uncommon, painful and deforming childhood bone disease. 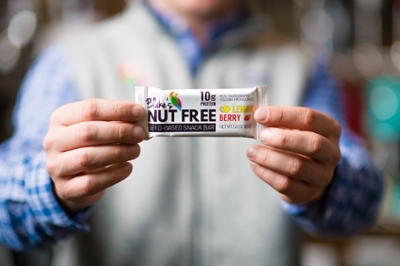 Blake Sorensen has always had a life-threatening nut allergy, so in a social entrepreneurship course, he and classmate Alex Marijan addressed society's need for safer snacking. In the not-so-distant future, surgeons could ensure the complete removal of malignant tumors, and pathologists could analyze tissue more efficiently. Thanks to startups launched by IU and IUPUI education experts, Crispus Attucks Medical Magnet High School students can strengthen their math skills and be paid as peer tutors. Two IU graduate students created "Buddy," a robot that encourages kids with cleft lip and palate to do at-home speech therapy with friends and family via storytelling. 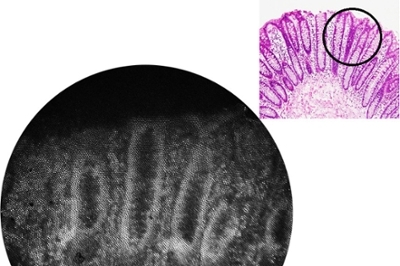 At first glance, this research project doesn't look like anything unusual. 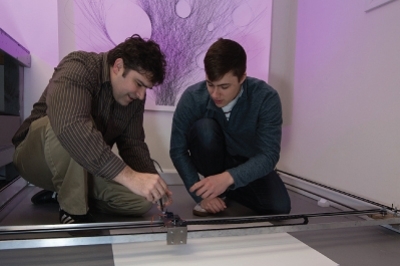 But the simple metal frame doesn't give away this robot's purpose -- creating artwork. 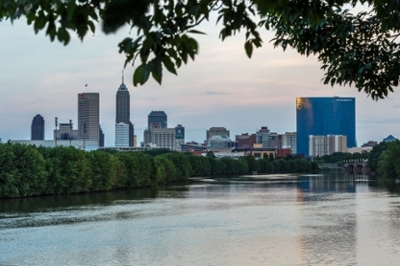 IURTC's record of starting and growing businesses and the creation of the IU Philanthropic Venture Fund were key to earning the top spot. The "Hot flashes? Cool!" 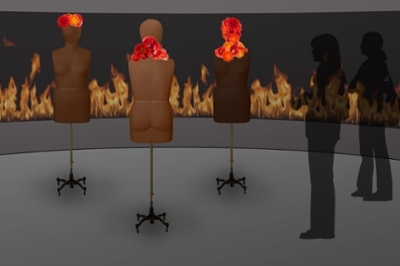 exhibit is composed of two- and three-dimensional art, including several interactive pieces. 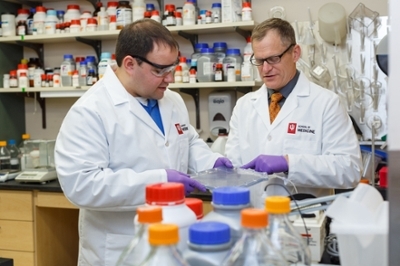 The company's technology uses nanoparticles to administer agents that digest blood clots in the lungs, also known as pulmonary embolisms. 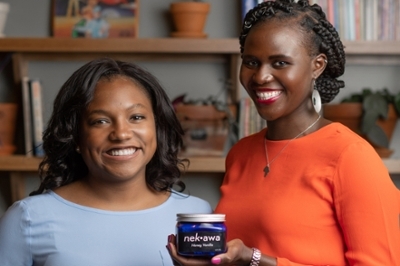 An appreciation for a natural cosmetics product used by women across Africa led the entrepreneurs to win the 2018 Clapp IDEA Competition, defeating more than 100 other student teams.